 Come and join other Marcellin Mums (Past and Present) at the newly renovated Balwyn Cinema. 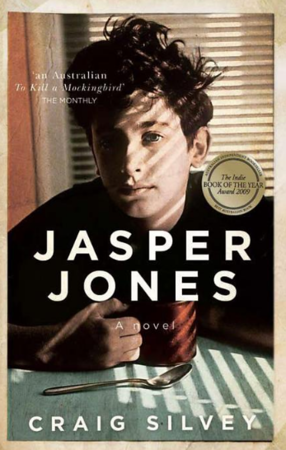 We will be seeing the newly released Jasper Jones film. 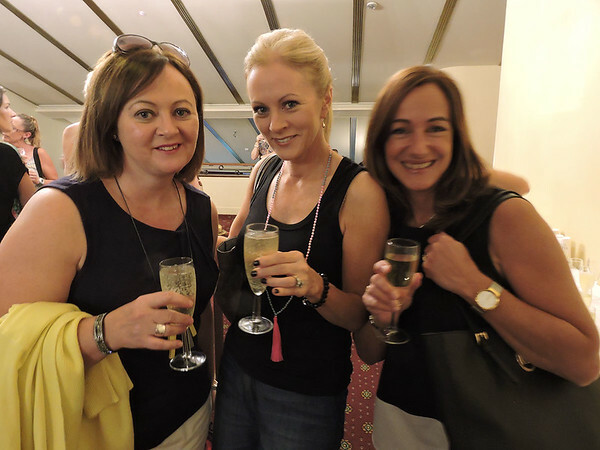 Come and enjoy a glass of champagne and a chat before heading into the theatre. Due to ongoing renovations, we can only accommodate 100 bookings so get in early!